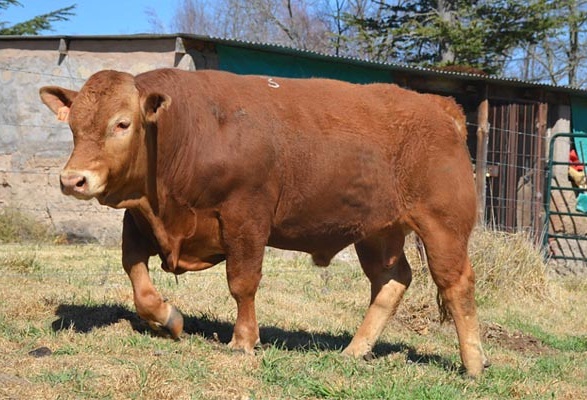 When you visit the farm Winston, of The Miller Family in the picturesque Hogsback area near Cathcart in the Eastern Cape, you will find medium-framed, veld hardy cattle that can be described as the “Modern South Devon”. 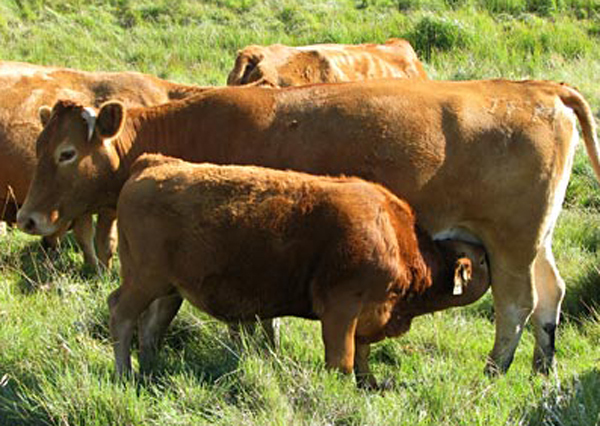 The Winston South Devon herd is run extensively on natural sour veld and consists of approximately 250 cows. The Hogsback area experiences severe winter conditions with regular snowfalls and uncompromising temperatures. Summers are short with an annual rainfall of approximately 600 mm. The fertility of the Winston herd is undoubtedly an outstanding characteristic and has often been the best within the South Devon Society. The average ICP of the Winston herd varies between 373 and 382 days. 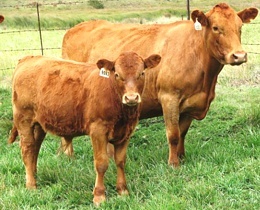 Cow weights vary between 500 and 530 kg, and weaning weights between 230 and 250 kg. 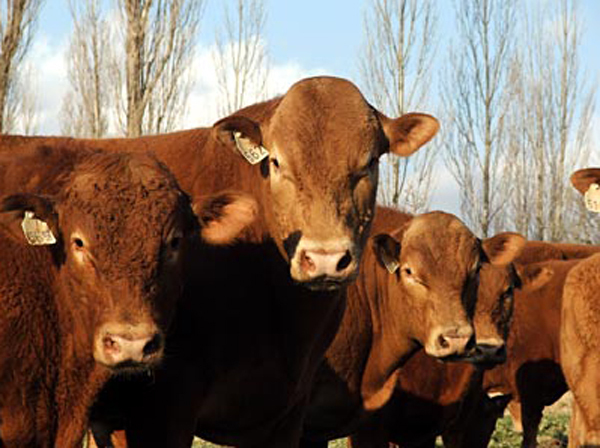 Here at Winston we believe in breeding the right size and right type of cattle that can be raised on harsh veld conditions and in freezing temperatures. Over the last 27 years the Winston South Devon herd has built up a reputation for breeding bulls that can adapt quickly to their new climates and excel almost anywhere in South Africa. The Annual Winston South Devon Production Sale is held on Winston Farm every August where we aim to produce 30 hardy, fertile 2 year old Bulls that will complement your herd. 30 top quality South Devon bulls will be on offer and the auction will be held under the auspices of the South Devon Cattle Breeder’s Society. We encourage all our existing and any new potential clients to come a visit us at Winston Farm to come and view our cattle at any time of the year to get a true reflection of what you are buying. Please feel free to contact us at any time and we would love to show you these magnificent pedigree cattle in their everyday condition. 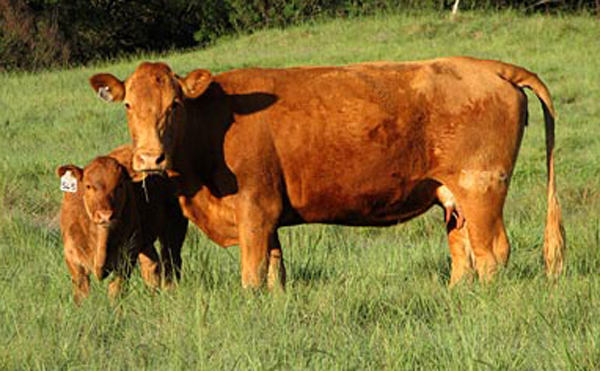 We believe in breeding fertile, adaptable and thick-set cattle with a good temperament that perform in our tough conditions and make working with them a pleasure. 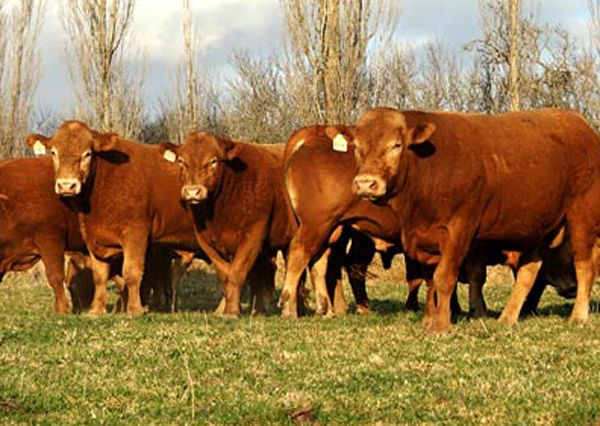 Come have a look at the cattle that have added bulk onto our carcass and onto our bottom line. 2016 Winston South Devon Production Sale held on Winston Farm in the Cathcart district on Thursday the 11th August. 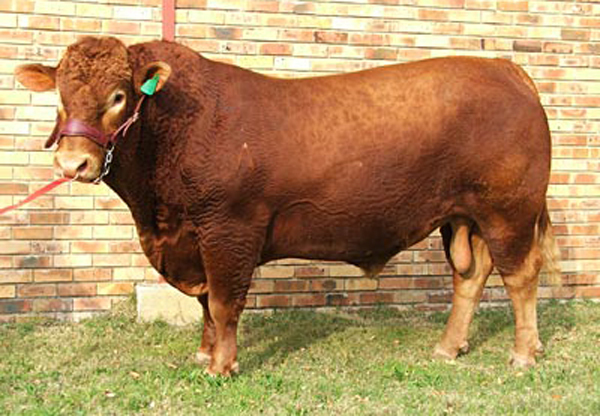 The 24 bulls offered on the sale were all sold for an average of R29 916.00. Dan Kriek owner of the Bellary South Devon Stud from Tweeling in the Free State bought Lot 3 WINSTON ERIK JM 14 1786 for the top price of R55 000-00. The Sale was well supported by loyal local buyers and Stud Breeders from the Northern Cape and the Free State.